An operator will map and sample your fields using GPS in accordance with your requirement. The number of samples taken from each sampling block will depend on whether the area is being sampled in acre or hectare blocks. Soil samples are independently analysed for pH, phosphorus, potassium and magnesium. Agri Solutions creates maps for each field, showing nutrient variations across the field. Your local Agri Solutions contact will help to evaluate the nutrient maps, showing you how to proceed in the most efficient way. Agri Solutions provide fertiliser recommendations based on your target yields, soil type and straw removal decisions. 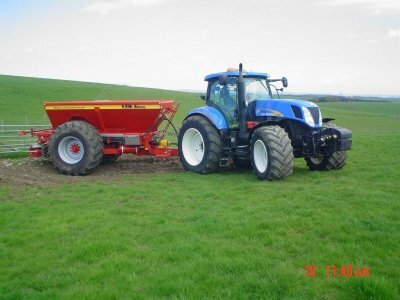 Agri Solutions provide variable rate files for the products you require to apply to the fields.